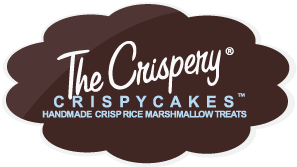 It's no secret that I have a HUGE sweet tooth so when The Crispery contacted me and asked if I wanted to review their CrispyCakes, I didn't hesitate for a minute! 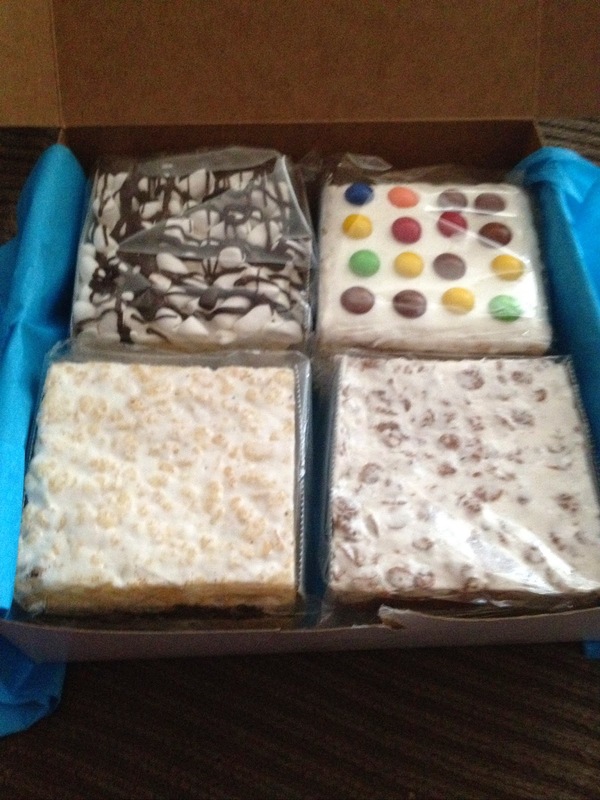 Handmade ooey gooey marshmallow rice crispy treats with a variety of toppings available. I could hardly stand it waiting for these bad boys to arrive. 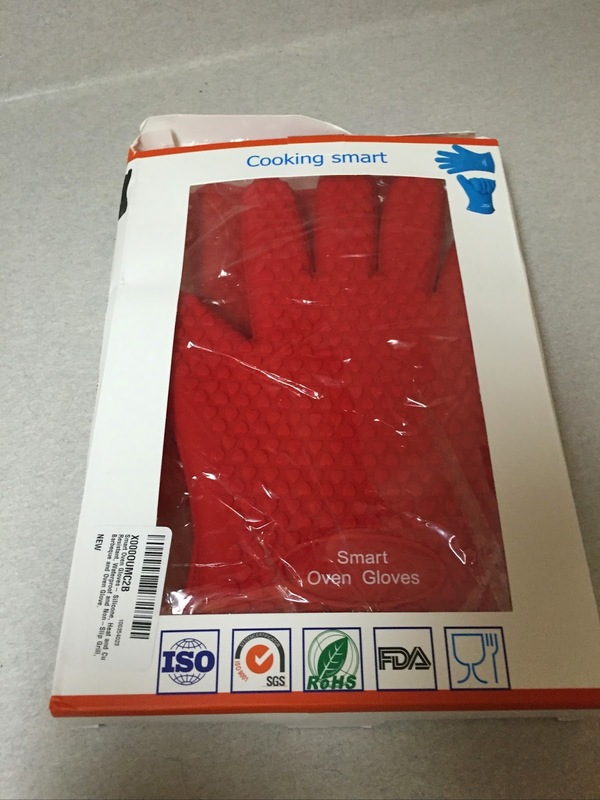 Once they did arrive, I was very impressed with the packaging. They came packaged in a nice box with a beautiful ribbon. I almost didn't want to open them! Upon opening them, there were 4 CrispyCakes inside the box. I was SHOCKED at the size of these! 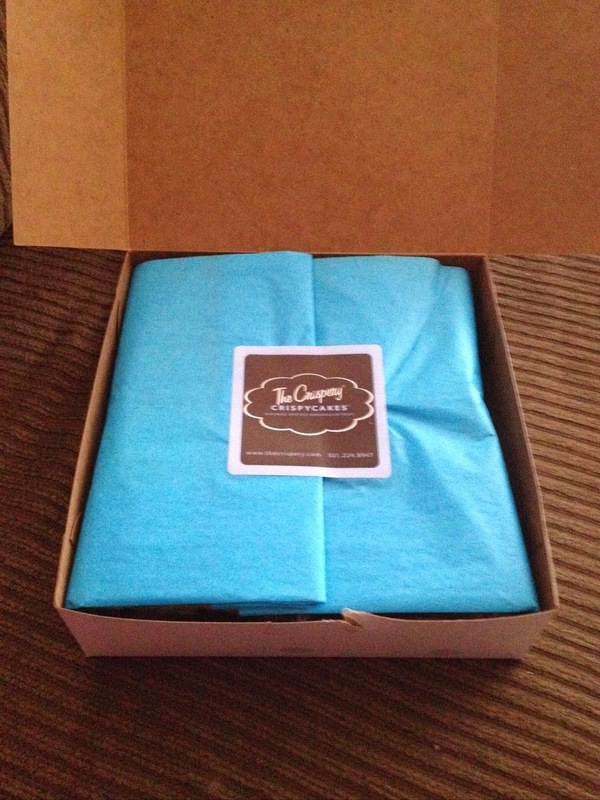 CrispyCakes are easily 3 1/2" x 3 1/2" x 2" and weigh approximately 6 oz. each. They are monsterous and unlike any other crispy treat I have ever encountered before. 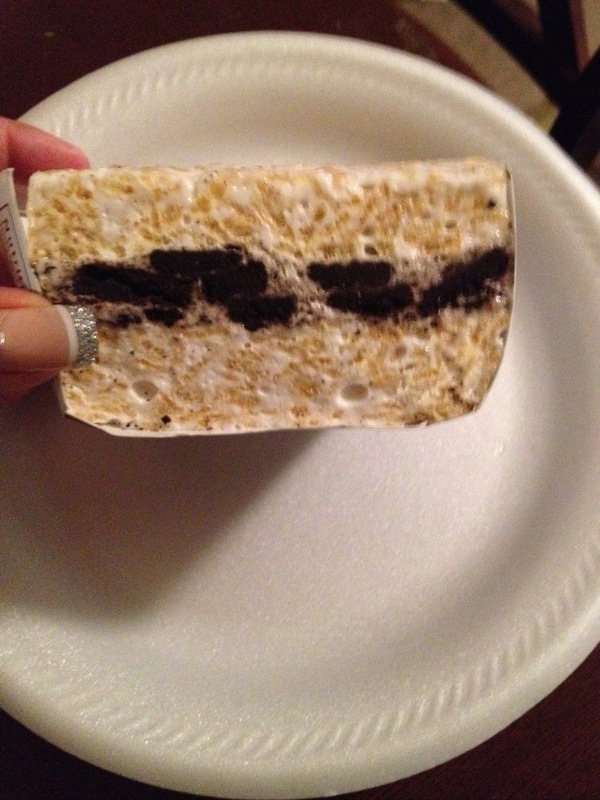 Cookies and Cream - A crispy treat with chocolate sandwich cookies and marshmallow in the middle. Chocolate Candy Buttons - A crispy treat layered with marshmallow and chocolate candy buttons on top. Cocoa Concoction - Cocoa CrispyCake layered in the middle with silky chocolate fluff and chocolate chips. Drizzled Mini Marshmallows CrispyCake - Crispycake covered with mini marshmallows, then beautifully drizzled with dark chocolate. Each one was better than the last! They were all amazingly gooey without being overly sticky or messy. They were all soft and not hard. They were all filled with sugary goodness but my favorite was the cocoa concoction. There was just something about the chocolate fluff and chocolate chips that won me over more than the others. Due to the size of these, they would be easily split into halves or even quarters to share at a party or other special occasion. 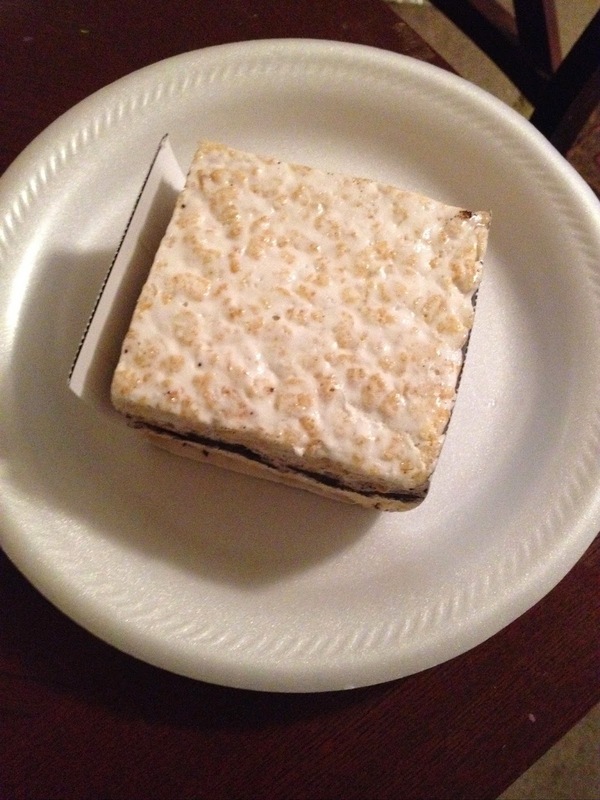 Hands down these are the best crispy treat I have ever had before! Each CrispyCake runs $3.95 which I don't feel is a bad price considering their size. These would make a fabulous gift for Mother's Day, a birthday or any other special event coming up. Honestly though, I wouldn't need a special event to order these..They are THAT good! 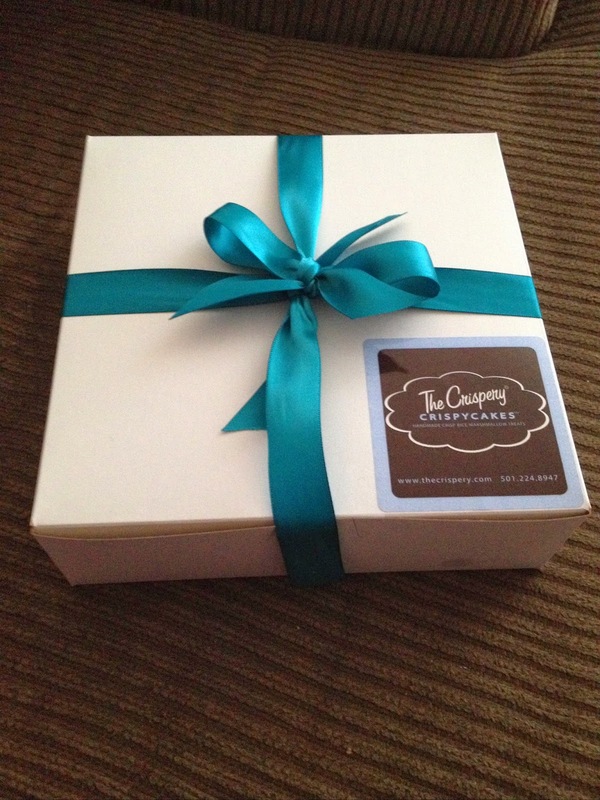 Buy: You can purchase CrispyCakes at their website and they offer over 20 different varieties. There is certainly to be a variety for everyone to enjoy! RULES: You must be 18 or older to enter and live in the US. 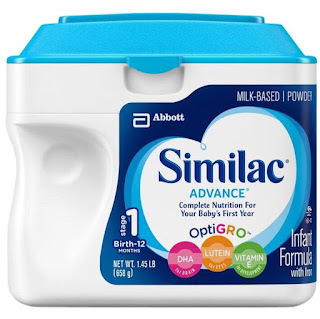 Giveaway ends 3/31/14 at 11:59 pm eastern. Winner will be selected via random.org via rafflecopter and emailed. Winner will have 48 hours to respond or another winner will be chosen. Use the Rafflecopter to enter. Cookies & cream look so good!